____There are many signs are present in the palm which can give prediction about government job in life. 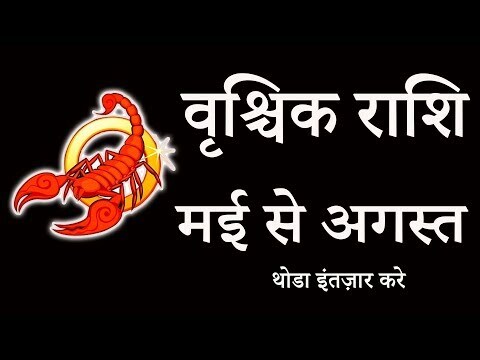 Some of these signs are given below.We can give prediction about government job by fate line,sun line and life line. if any branch of fate line line goes towards mount of jupiter (as shown in figure) it indicates high rank in government job. if any branch of fate line goes towards mount of Sun Or meets sun line it indicate government job. if any influence line comes from life line and goes towards mount of Sun it also gives indication about government job. 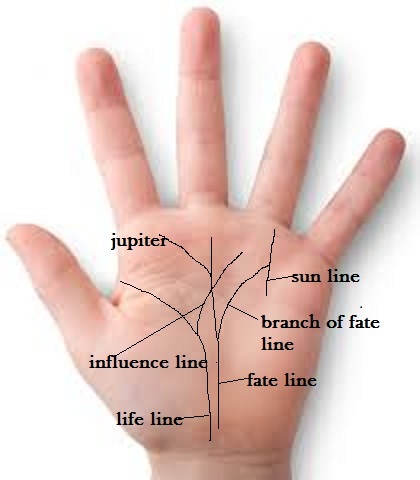 clear fate line from bottom of palm to mount of saturn also indicate good career or government job.